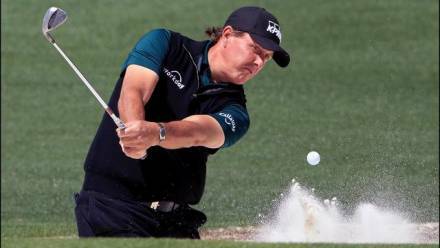 We're so excited to announce that professional golfer Phil “Lefty” Mickelson will not only be attending our 7th annual golf tournament, but he will also be teaching our golf clinic! 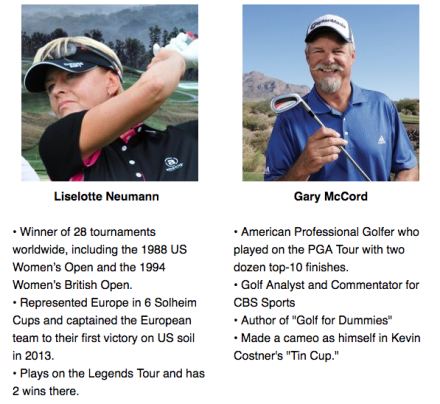 This is a once in a lifetime opportunity to get tips from one of the greatest golfers of all time--you won't want to miss it! Phil has had an incredible golf career, winning 43 events on the PGA Tour including five major championships: 3 Masters titles (2004, 2006, 2010), a PGA championship (2005), and an Open championship (2013). Phil Mickelson is one of only 16 players in the history of golf to win at least 3 of the 4 majors and was inducted into the World Golf Hall of Fame in 2012. - Plus: "Bet on the Pro," and more! Over the years, participation from sponsors and donors like you have helped us grow our foundation into what it is today. Every dollar we receive goes directly into helping people with paralysis learn how to live independently again. Most of our recipients have been relegated to living in long-term nursing facilities for the rest of their lives after suffering a catastrophic spinal cord injury. They are strong-willed individuals who are determined to reclaim their freedom and who have the desire to live their lives to the fullest. - As of July this year opened up a new Freedom Home Campus, which already has 2 graduate mentors and 2 recipients all moved in! They're all currently working hard, and we're seeing how our independence training model fosters support, education, and growth. We need your assistance to keep us going all year long, and to continue growing so we can help as many people as possible. Every registration transforms someone's life. Join us in turning hopelessness into hope...and have fun doing it! Can't make the tournament? You can still help us by making a donation. Thank you for all of your support! See you there! 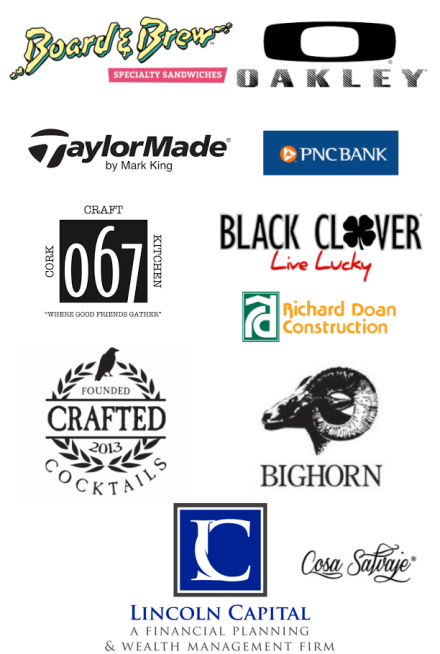 We also want to thank all of our amazing sponsors--without you, none of this would be possible!